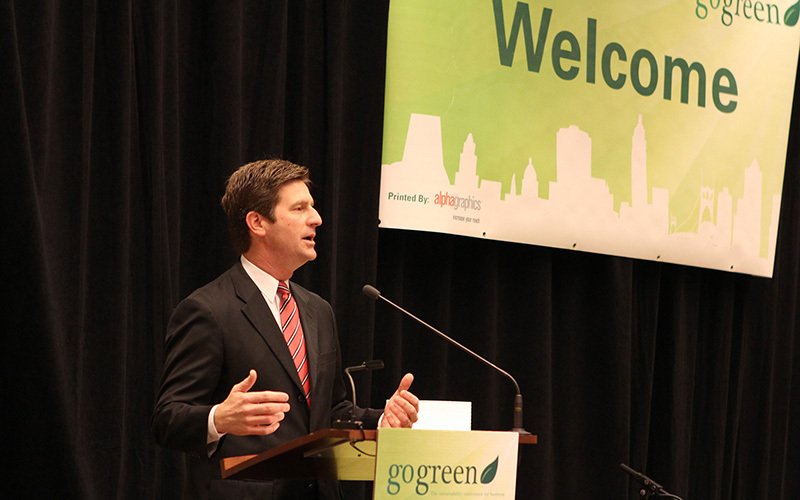 WASHINGTON – Phoenix Mayor Greg Stanton said in his State of the City address this year that Phoenix had been “recognized for our leadership on sustainability,” but a new study suggests it may have room to improve. The study by a U.N.-backed nonprofit called the Sustainable Development Solutions Network scored the 100 most-populous U.S. cities on the Sustainability Development Goals set by the United Nations. 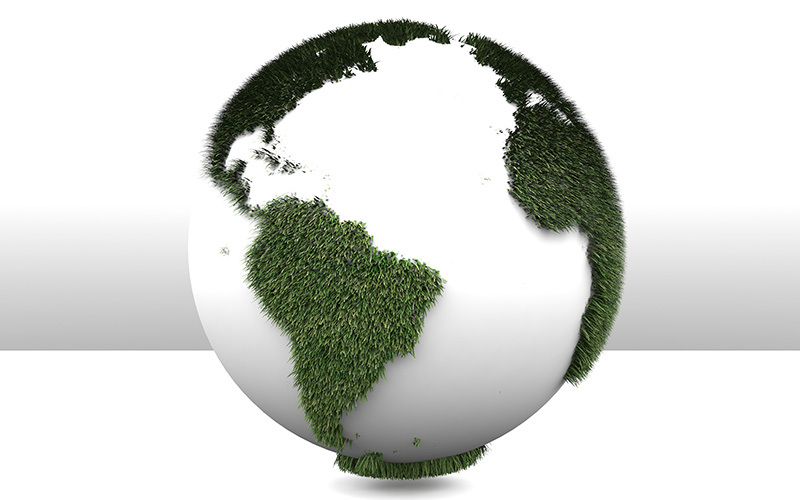 Those include criteria such as poverty levels, water scarcity, climate action and economic growth. The Phoenix-Mesa-Scottsdale metropolitan area ranked a middling 43rd in the U.N.-backed study, the first time that the sustainability goals have been applied to cities instead of countries. Tucson finished 57th in the report. Scores on each of the 16 criteria were color-coded from green for good through yellow, orange and then red being the worst. 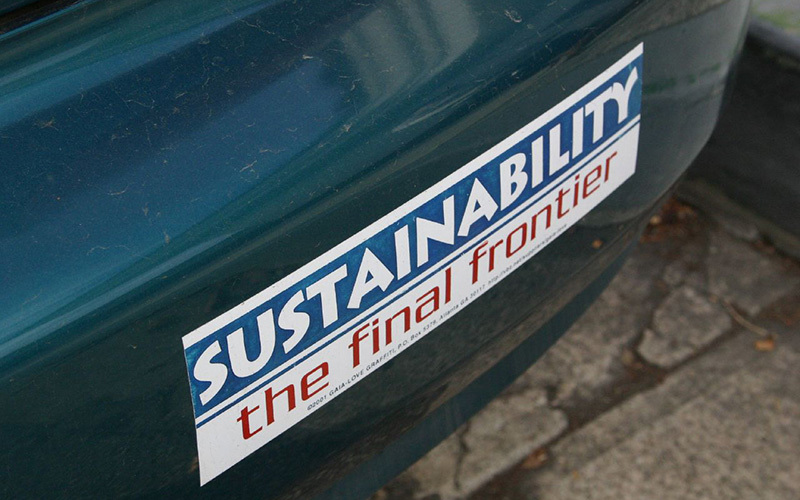 Tucson and Phoenix each had just one green score, for responsible consumption and production. But Phoenix had four reds – for poverty levels, hunger levels, climate action and “strong institutions” – while Tucson got reds for those four plus gender equality and decent work and economic growth. The Arizona cities were not alone, however, with most of the cities in the report scoring low in most categories. A spokesman for Stanton said the mayor had not yet read the report and did not comment further. Tucson Mayor Jonathan Rothschild did not comment directly on the report but did defend the city’s commitment to sustainability, calling it a priority. “Tucson has long been a leader in this state in water conservation and promoting renewable energy and green building,” Rothschild said in a prepared statement, making particular note of the agreement with Phoenix to “bank” water in Tucson’s aquifers, conserving water and benefiting both cities in the long run. “Tucsonans like our desert surroundings and those who came here from other parts of the country have, by and large, embraced the desert and not tried to recreate the landscapes they left behind, so you see few lawns, or small lawns, as you drive around town,” Rothschild’s statement said. Mihir Prakash, a consultant for the Sustainable Development Solutions Network, said the study is meant to work as an advocacy tool to help localize the U.N.’s environmental agenda. Stanton was one of 175 U.S. mayors to sign a letter pledging to uphold the Paris agreement after President Donald Trump announced in June that the U.S. would pull out of the accord. Grady Gammage Jr., senior fellow at Arizona State University’s Morrison Institute for Public Policy, said the study was better than some he has seen, but not definitive. Gammage, who authored “The Future of the Suburban City: Lessons from Sustaining Phoenix,” said some criticisms made in the study were fair. “I would say something about this study that is different is that it is mostly about social issues, looking at things like education and social policy when most of the systems I am critical of are looking at infrastructure,” Gammage said. Prakash said the index is significant because of the amount of the population concentrated in cities. The highest-ranking cities were San Jose, Seattle and Provo – cities that Gammage said “all seem to be affluent,” which he called “a bit troubling.” Gammage said it is important to note the socioeconomic disparity when viewing the ranking. The study includes a dire warning that must adopt “a more sustainable and integrated approach” and develop “sustainable infrastructure, decent jobs, high-quality education and peaceful communities” to survive. But Gammage took a more positive view, saying that cities will survive regardless of any number of hardships they may face.